Actually yesterday. 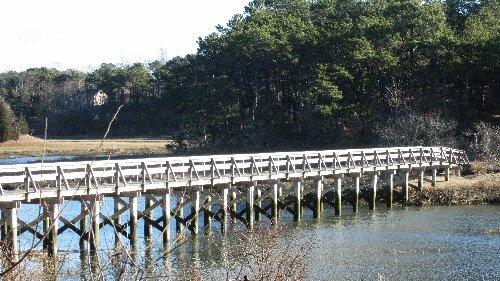 As I was driving through Wellfleet I was struck by the sun shining on Uncle Tim's Bridge, so I stopped and took this photo. I love how the sun illuminates Wellfleet harbor. Enjoy! The remodeling firm 'Neil Kelly Company' (from Portland, Oregon) has put together a list of its top 10 home design and remodeling trends for 2013. Their top trends include the move toward clean, contemporary kitchen cabinets and the rise of quartz composite counter tops. Although 'trends' vary by locale, this is a good list. Read the article from HousingZone.com ... Here. Considering Buying Land in Eastham? There are some great deals on lots and land in Eastham! 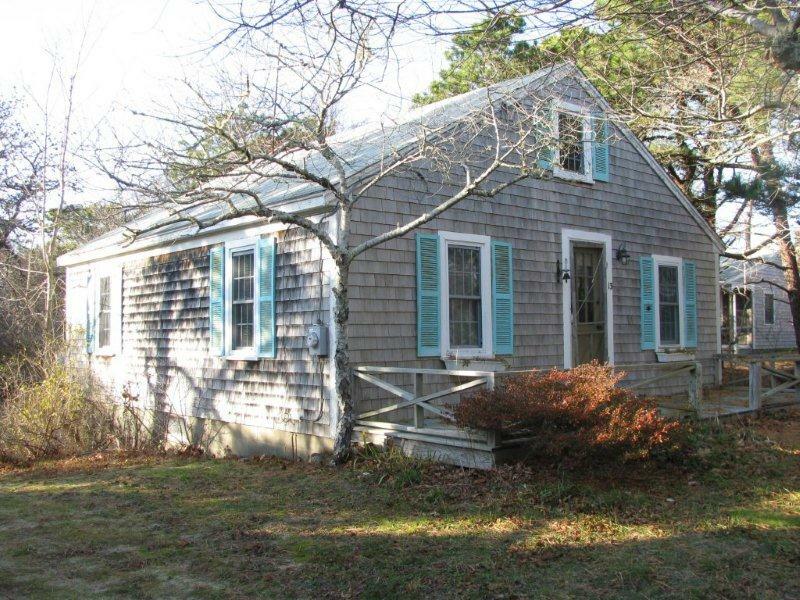 Many of the current 26 residential land listings have great potential for your new Cape Cod home. However, there are some things you should know before you buy your lot. Make your offer contingent on issuance of a full building permit for the size and type of home that you want to build. Without a permit, there is no guarantee you will be able to build your dream home, or any home at all for that matter. For a building permit you'll need both an engineered "Title V"septic plan and a water test, which likely will require a well. Have the site engineered with a site plan, septic design and percolation tests. You want to make sure that you have good soil conditions, and there won’t be additional expenses for fill on the site. You also want to know where the water table is on the site. Depending on the location of the lot, the project may be subject to review by a historic commission, which may preclude some styling and design ideas (not generally common in Eastham). Having the site engineered and applying for a permit will also identify potential issues such as, zoning, wetlands, or endangered species (ie MESA) issues that can cost time and money to address. The building permit process is clearly the best way to guarantee that an investment in land will meet expectations. This article came from Reef Builders (http://www.capecodbuilder.com). They are highly experienced in both simple and complex permitting for projects and can manage the engineering, design, permitting and construction processes. My January 2013 Newsletter Is Available Now! 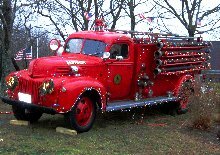 My January 2013 newsletter is available now! 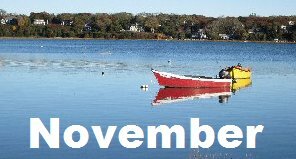 This issue of my newsletter has my market update, through November, for Eastham. 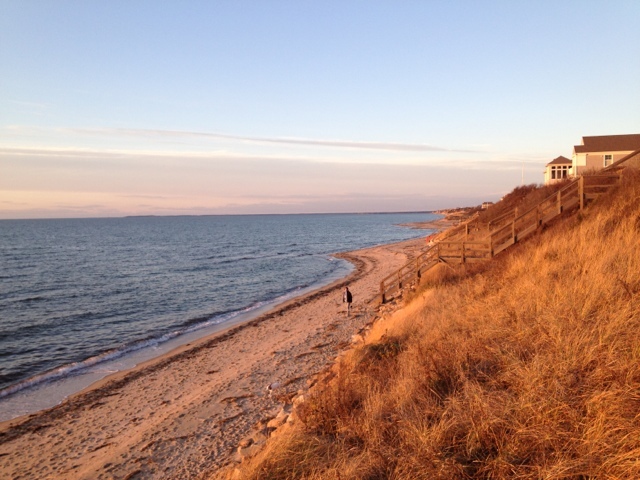 Additionally, you'll find a few new Eastham listings as well as my 2012 year-end preview. This newsletter has been published every month for over 9 years. My goal, with my newsletter, is to provide accurate sales and market information about the Eastham housing marketplace, to add commentary and opinion (as appropriate), and to keep it interesting. Download your copy of my January newsletter now. EASTHAM - New Listing - This ten years new (2002) home is a large 3 bedroom Colonial with an open kitchen/dining/living area with a wood burning fireplace, hardwood floors, large screened porch, rear deck, outdoor shower, and 3 large bedrooms upstairs. This house sits on a half acre at the end of a very quiet cul-de-sac. This house has been a great rental. Listed at $535,000..
For more details, a map, and a Virtual Tour, go to http://30CapeCircle.robertsheldon.com. This is comfortable Cape living. Come see! 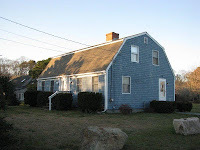 EASTHAM - New Listing - What could be more Cape-y than a cottage near the Bay? 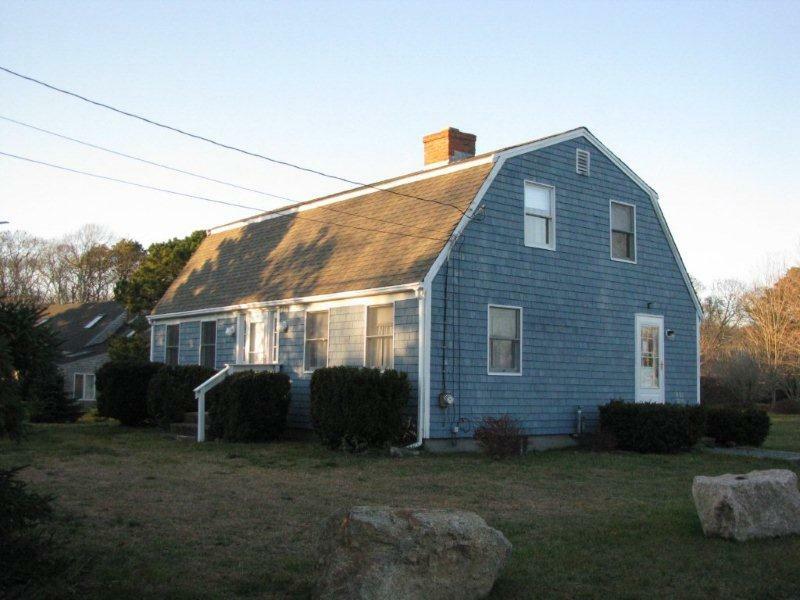 This is a 2 bedroom year-round cottage, just a few steps to your deeded beach, just north of First Encounter Beach. Front and rear decks, new washer/dryer, oil heat, and super-cute. Good sized bedrooms, built-ins, new refrigerator & ceiling fans. Fully furnished. A Great rental. Listed at $399,000. 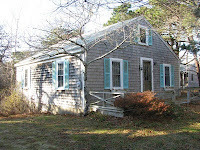 More information, a Virtual Tour, and a location map can be found at http://13BeachPlum.RobertSheldon.com. For a little more history, check out my prior post...Here. This photo was taken a few minutes ago at the deeded beach of my new listing at 13 Beach Plum Lane. It's at high tide and there is some beach to enjoy. Yeah! EASTHAM - This is a neat & clean 4 bedroom Gambrel with an open kitchen/dining/living space, 2 fireplaces, wood floors, and a full basement. Many recent updates and a new outdoor shower. 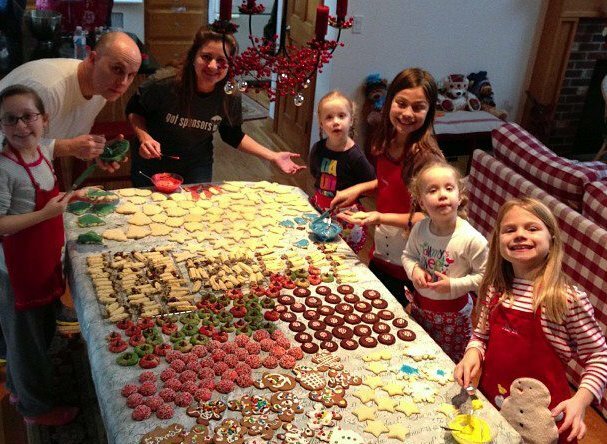 Lots of space for the whole family. 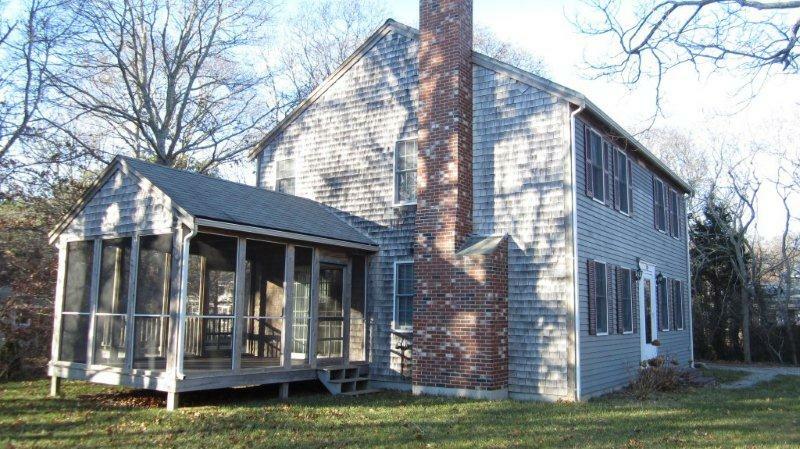 This home is close to Nauset Light Beach, the National Seashore and the Rail Trail bike path. Listed at $389,000. More information, a Virtual Tour, and a location map can be found at http://2350NausetRd.RobertSheldon.com. 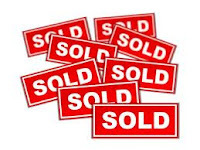 There were 12 homes sold in Eastham in November. The median sale price in November was $390K. There are currently 102 active single family listings in Eastham, with an average list price of $628K and a medium price of $449K. The average days-on-market is currently 275 days.